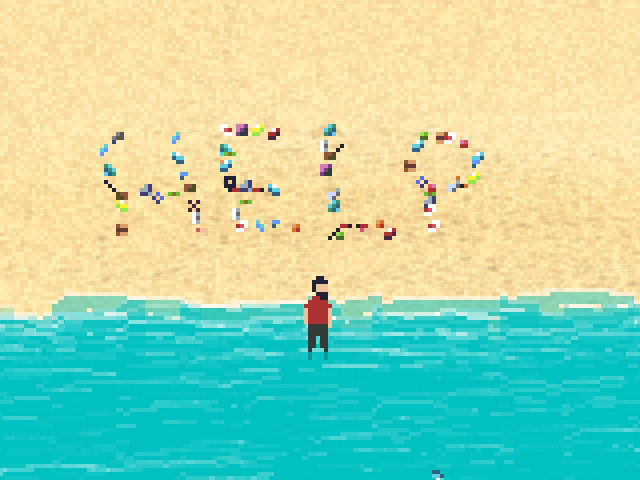 I made a really short form experience game for MiniLD #73 about being on the beach, picking stuff up, and putting it down again. I started playing around in Bosca Ceoil and having a great time of it, having had no music experience before. Made several tracks, but decided to make a tiny game around this one. 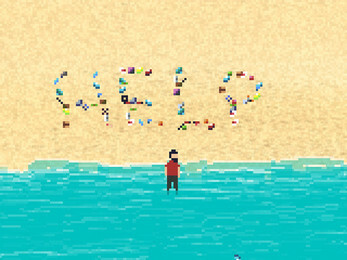 See if you can find the secret ending! :D thanks for playing! "nice n' chill" was about the scope I was aiming for.